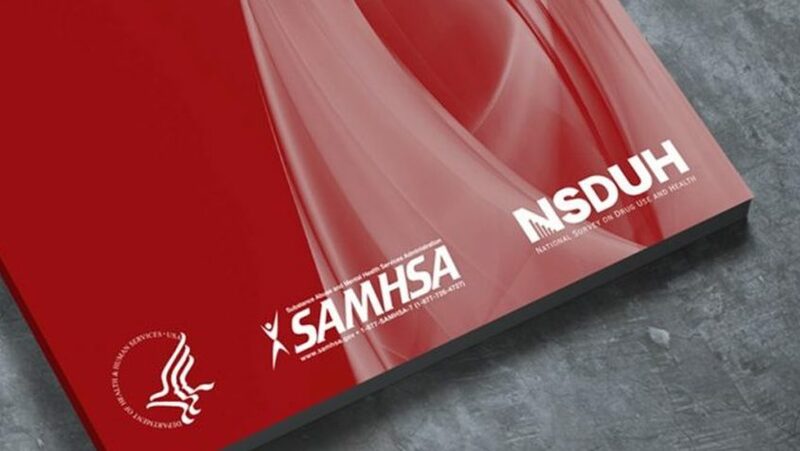 The 2017 National Survey on Drug Use and Health (NSDUH) was released today and marks the most comprehensive drug use survey by the federal government yet. The survey demonstrated results and trends for substance use and mental health for noninstitutionalized civilians aged 12 and older in the United States. 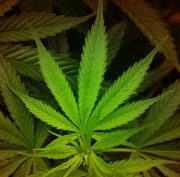 Some key results on marijuana showed that in the United States, there are now twice as many daily or near-daily marijuana users than a decade ago, with about 8,300 new users each day. Marijuana also ranked as the most common illicit drug use disorder, and the study found that 1 in 5 young adults were current users of marijuana. Only 15% of young adults believed that there was a great risk of harm from weekly marijuana use. Results on prescription pain relievers revealed disturbing trends for youth and young adults. In 2017, an average of 5,500 people aged 12 or older per day misused prescription pain relievers for the first time. About 53% of people who misused pain relievers received their drug from a friend or relative.